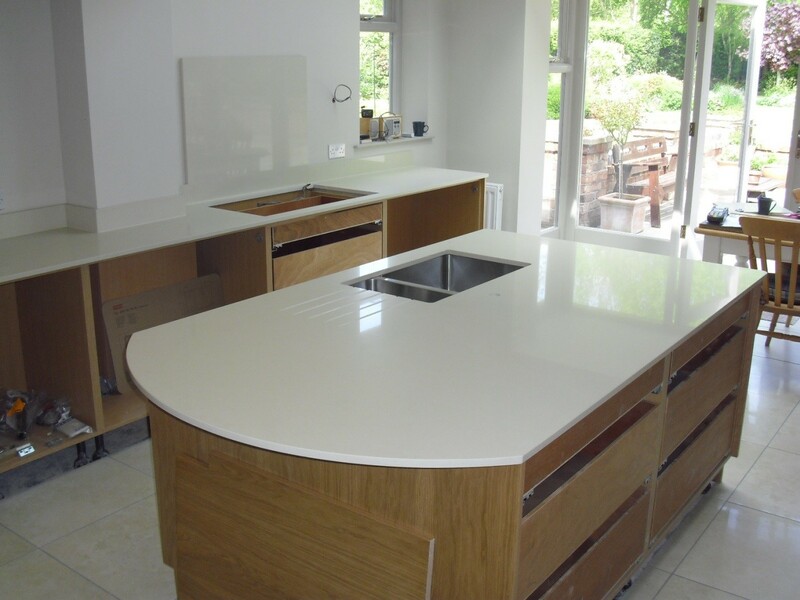 With the factory located centrally in Knutsford, we have templated and fitted quartz and granite worktops for many customers living in Macclesfield and Prestbury. 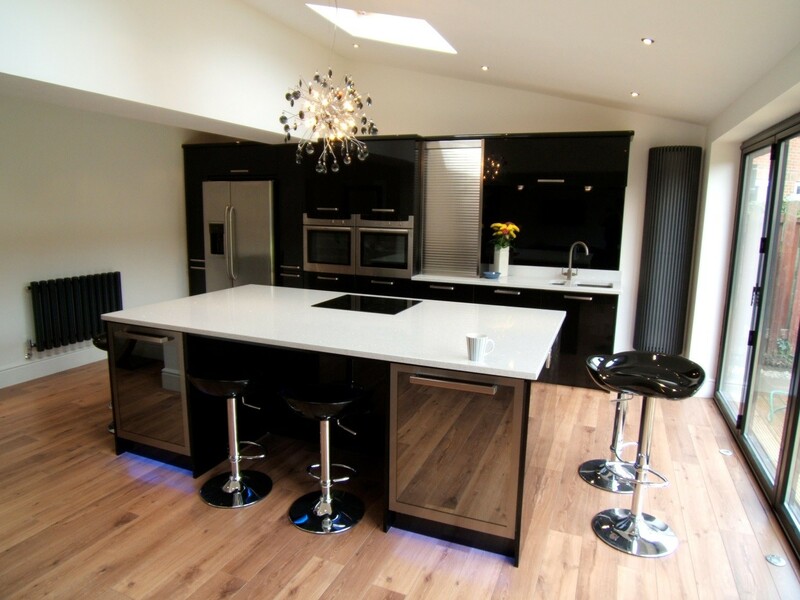 Read below a selection of reviews from our delighted Macclesfield and Prestbury customers. 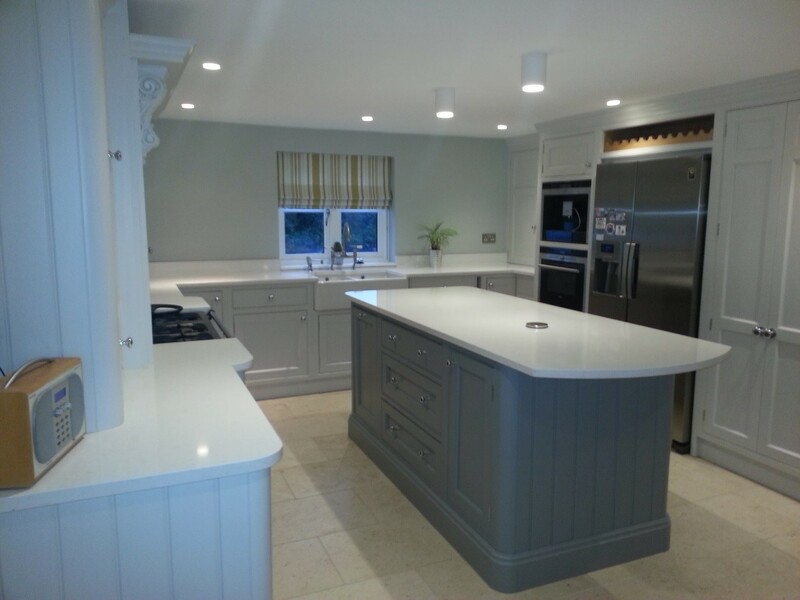 Extras:Worktop breakfront either side of Range cooker. Pop-up socket cut-out in island. 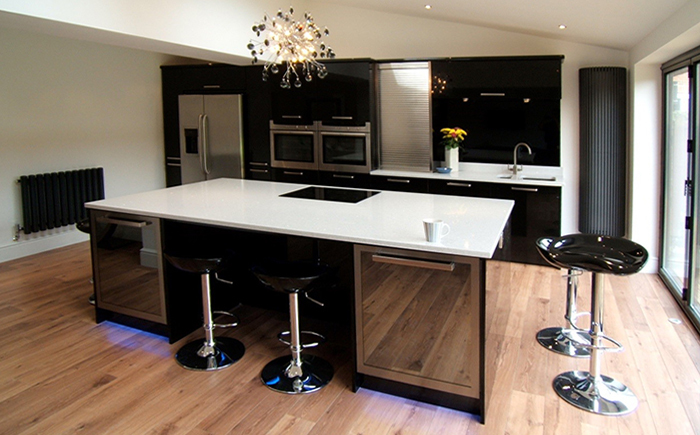 Requirements: 20 mm worktops with 100mm upstands and Island. Back splash, polished sink cut-out, drainer grooves, tap hole and hob cut-out.